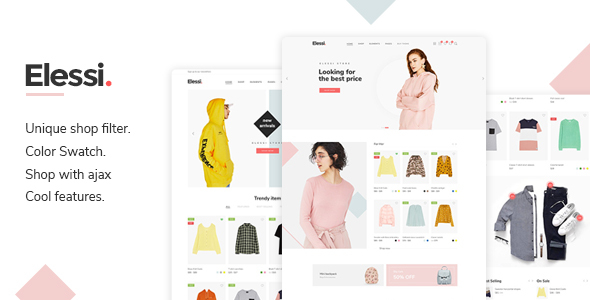 Digi is clean, modern, user-friendly WooCommerce Theme with many of functions theme just perfect for your Electronic Gadgets & Digital eCommerce project. It comes with a lot of features and variations: PROMOTION GIFTS, Responsive Layout, Mega Menu, Page Builder, Unique Compare, Wishlist & Cart Sidebar, Product Quick View, Easy One Click To Install, … and so much more. Easy to use, awesome and powerful. These are the words that we talk about Digi. You will be able to build your website in a snap without coding knowledge. Are you ready to get it for now? Digi can be customized easily using Option Framework. It has a powerful theme options panel via SMOF. The theme also bundles the custom-tailored version of revolutionary Visual Composer which allows users to build various page layouts with minimum effort. If you have any questions please submit a ticket here: Nasatheme Support System. We will resolve the query within 24 hours. Hey you, we have other great theme for WooCommerce here!!!! © 2019 Nasatheme. Trademarks and brands are the property of their respective owners.